Hello, our little cherry blossoms!! We’re back today with a book list…on five book characters we want to have a book on in their POV (aka point of view). These characters to us have proven to be worthy of having their own books, in the sense that they have intrigued us (some immediately and others gradually). 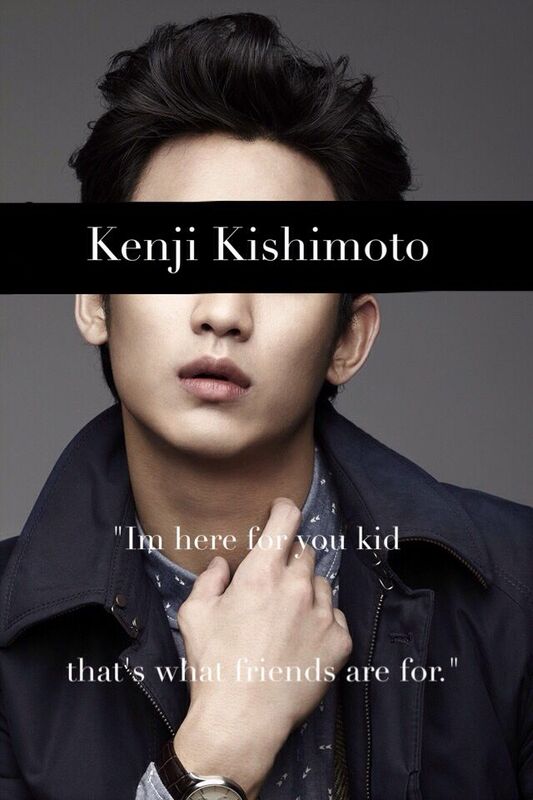 Kenji is just an overall cool guy who most likely (like any cool funny character) would have a tragic past that just needs to be shared for us readers to shed more of our tears to quench the evil authors’ thirst….. like how did he end up with just a trolley as his only possession. 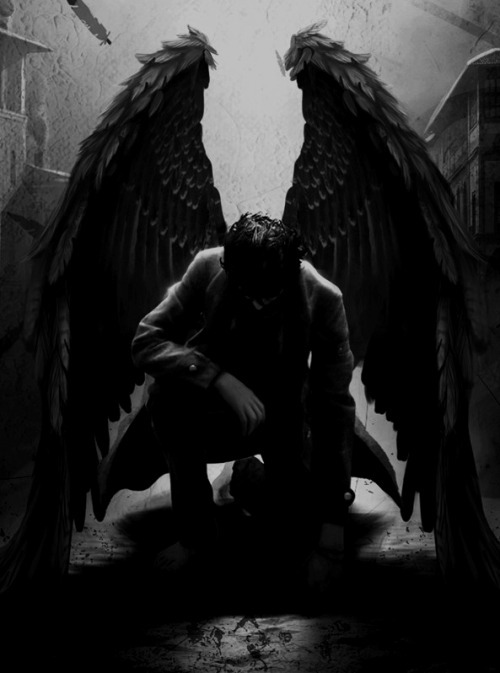 It goes without saying Belial’s tragic past caught us off guard, as a result we need his point of view…like right now. We can’t say much, else we’d spoil too much – so to put it shortly we want her backstory or a prequel of sorts that made her do certain actions. Like damnn, Nehemia what on earth were you thinking!!! And why would you do that to yoself!!!??! As most of you should probably know since this series is practically everywhere and it’s truly hard to avoid spoilers from this series (but if you’re determined to be non-spoilered – look away this is a *SPOILER*), Sebastian Verlac (aka Jonathan Morgenstern) is the bad guy who one should feel pity for. What characters do you think deserve their own books? Do you disagree with us? Which characters do you just need MORE of and when will the author just give it to us?? Magnus Bane is always a character that I felt deserved his own book series. I’m so glad that he is finally getting one because he’s one of my favorite characters in the Shadowhunter Universe. Do you mean The Bane Chronicles? IF NOT, WHAT DO YOU MEAN!!?? No! I loved the Bane Chronicles but it was such a tease. I’m talking about The Eldest Curses series she’s coming out with. The first book is called The Red Scrolls of Magic and is coming out April of next year. It follows Magnus and Alec’s adventures. Haha oh my god, I wanted to smack Alec at times. But they’re cute! Yeah we totally figured it out – and couldn’t agree with you further, like TBC was MASSIVE and it still did not quench our hunger for our baby MB! Yes about Sebastian (I always hoped he could be saved because he did not ask to become like this) and yes for Belial (I hated him in the beginning then felt sorry for him bythe end). Good choices! His own series?!! Yesss to that!! For us he became an instant favourite!! Such a great list!! 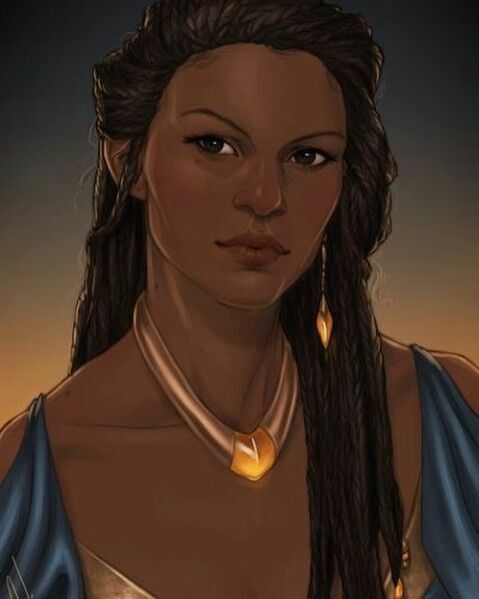 I love Nehemia so much, and I remember being so sad when she died in COM. I think there’s so much great potential for SJM to write about the princess! 100% agree that Sebastian is the bad guy we should feel sorry for. Sometimes I forget because he’s creepy and such an evil mastermind, but he’s such a well-developed character too! Thank you!! 😀 SJMaas apparently regretted killing her off – if she was still alive, we so could’ve seen a spinoff series for her…but guess now there can only be a prequel or a novella for her. Sebastian is one of those evil characters where you just feel sorry for them – and for the massive books Clare produces, it’s no wonder why we feel he can have his own book with his character being developed and all.